College is very good in management, academics, extra curricular also. Thousands of life are lost due to some serious dental problems because people ignore their oral health most of the times. This should not be done. Our teeth are as important as any other body part, and they need proper care. Sometimes oral problems increase to such levels that they need surgery. 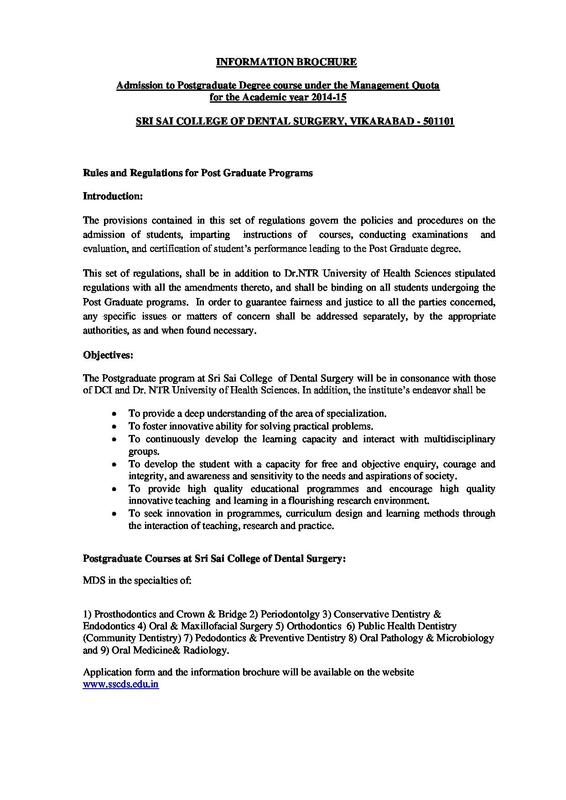 Dental surgery is a complete different course in medical sciences. 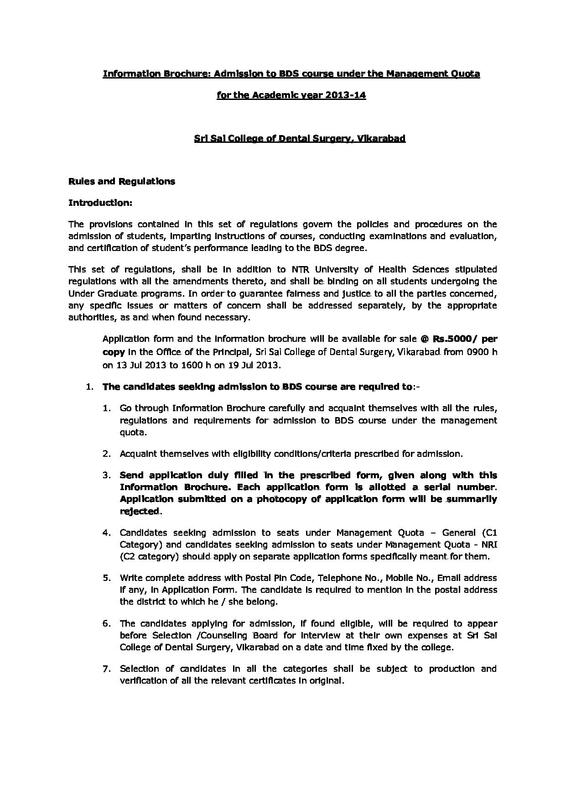 The criteria for admission to a dental college are also based on the marks obtained in the entrance examinations. 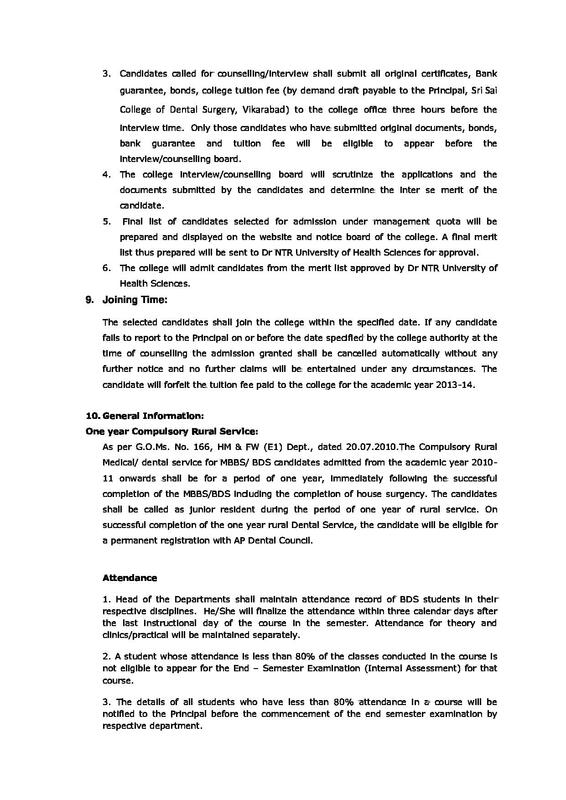 One of the leading colleges of dental surgery is the Sri Sai College of Dental Surgery. It is situated in Rangareddi, Andhra Pradesh. 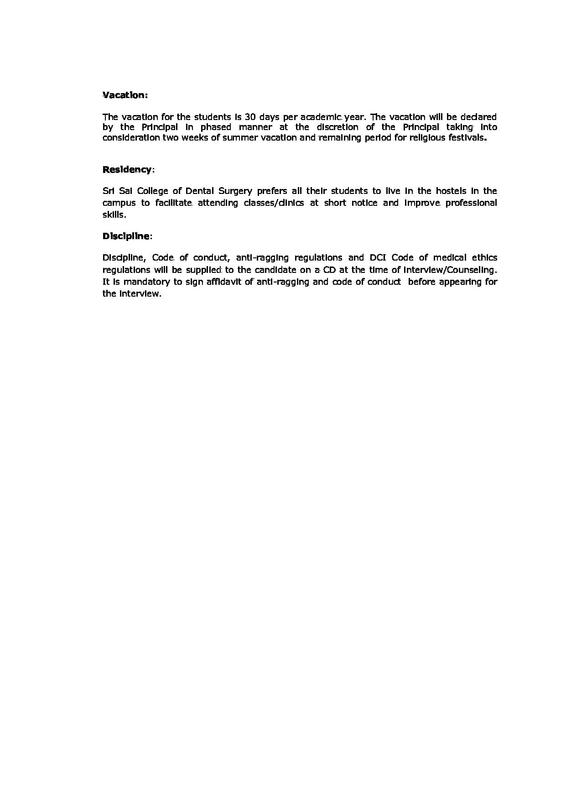 This College has all the facilities required to provide a good base to the aspiring dentists. 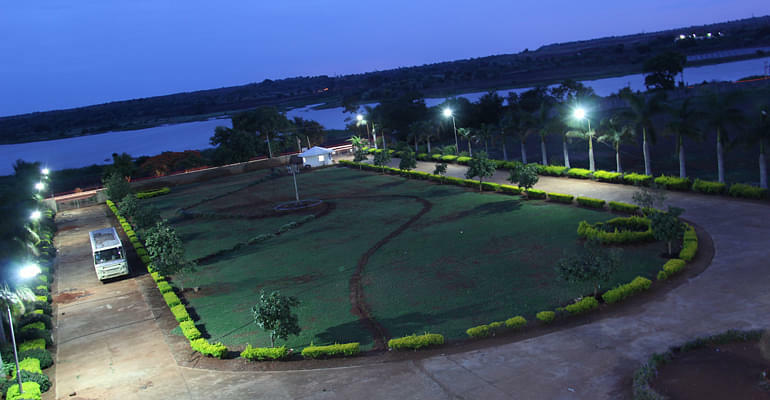 The lush green and huge campus attracts all students towards it. The infrastructure of the college is also remarkable. 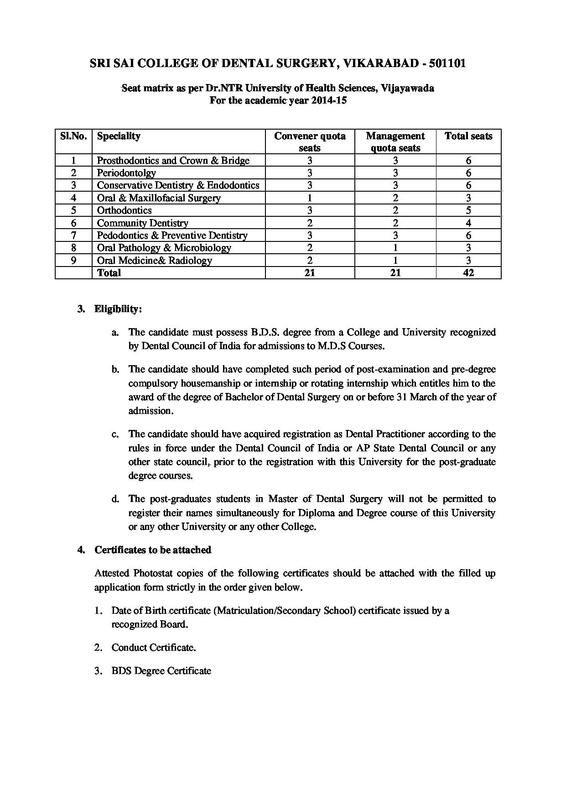 Why to Join Sri Sai College Of Dental Surgery, Hyderabad, Telangana? 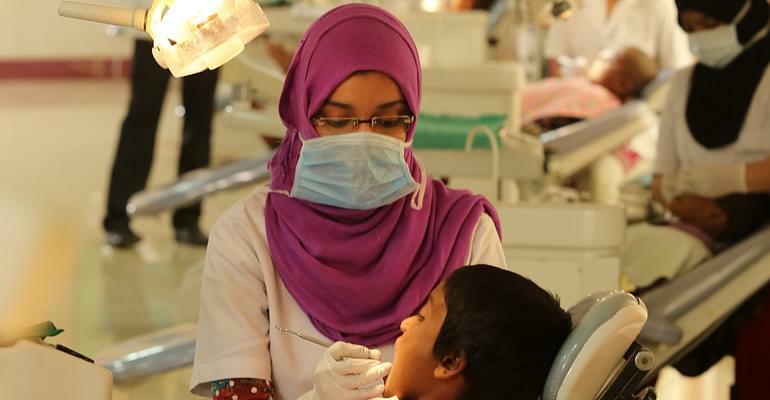 Facilities: The facilities provided by this institution help a student become a successful and talented dentist. The library is well stocked with books; the labs are well-furnished and give all the help a student may need. 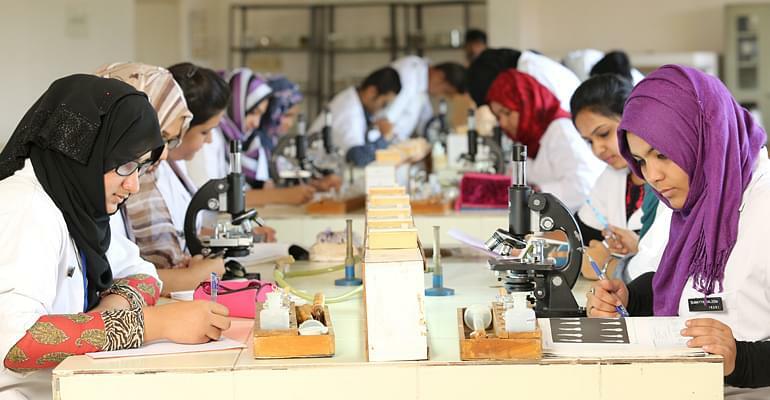 Faculty: The faculty members are very much involved with the students and establish a friendly relationship with the pupils. This helps the student to acquire more knowledge from the faculty. 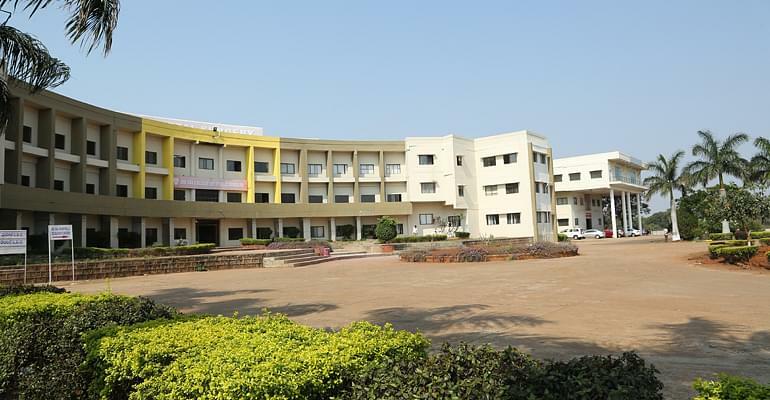 The place of the college is also appreciable and gets a job for almost all its students. 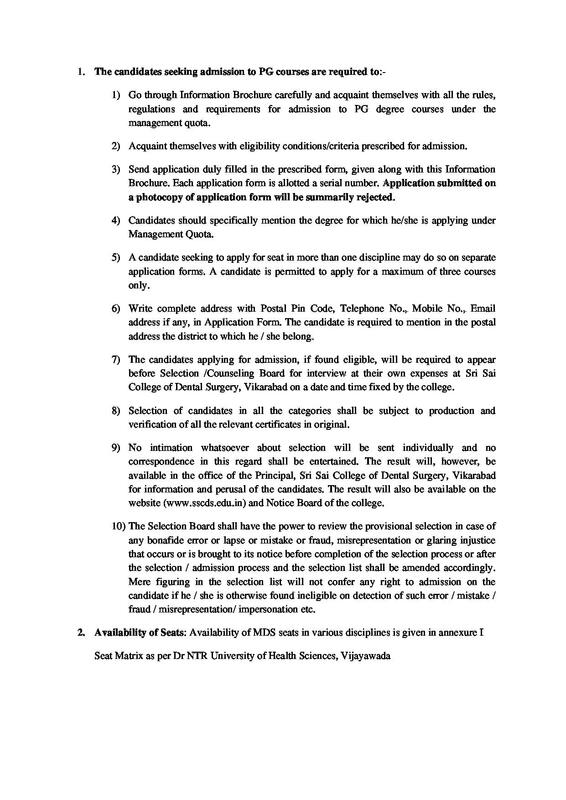 All these facilities make this college a very much fetched after institution. 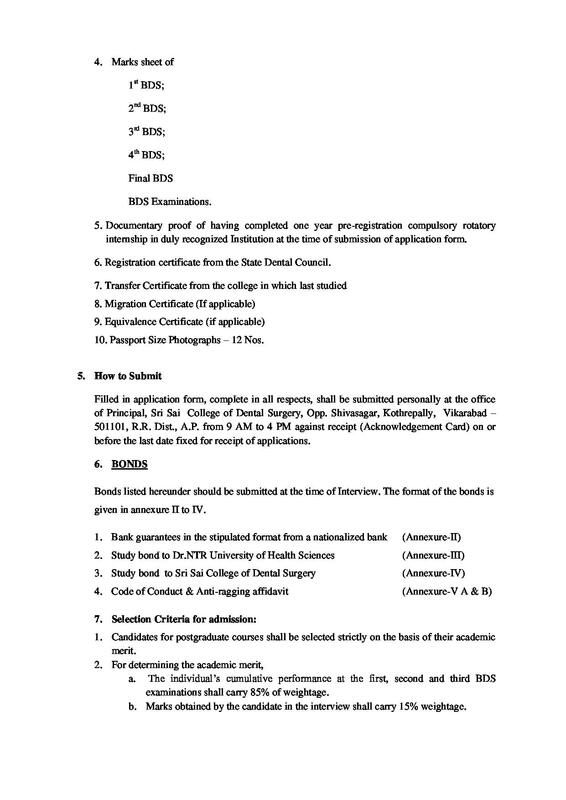 Entrance Examination: The admission procedure is through entrance exams and only the best students get into this college. Student appeared in Neet but not qualified.. intermediate marks are 75percentage..can she get admission in BDS.. 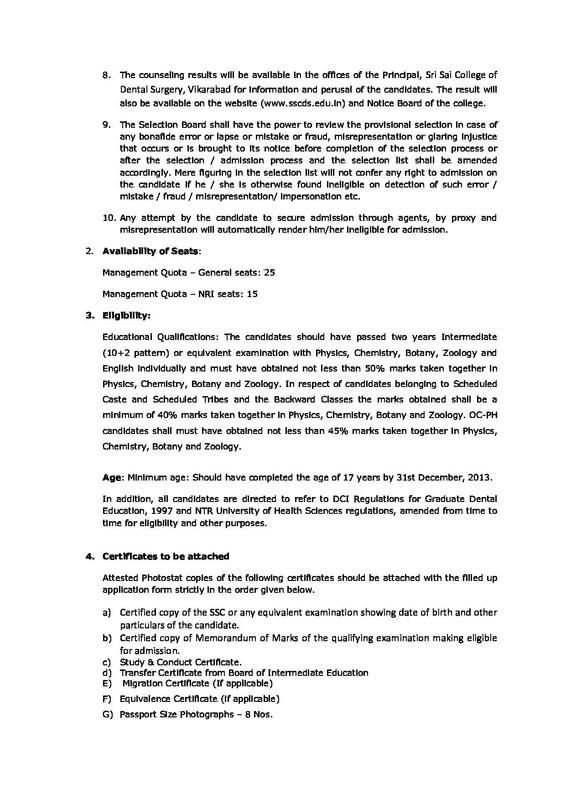 Eligibility Criteria: The candidates should have passed two years Intermediate (10+2 patterns) or equivalent examination with Physics, Chemistry, Botany, Zoology, and English individually and must have obtained not less than 50% marks taken together in Physics, Chemistry, Botany, and Zoology. In respect of candidates belonging to Scheduled Caste and Scheduled Tribes and the Backward Classes the marks obtained shall be a minimum of 40% marks taken together in Physics, Chemistry, Botany and Zoology. 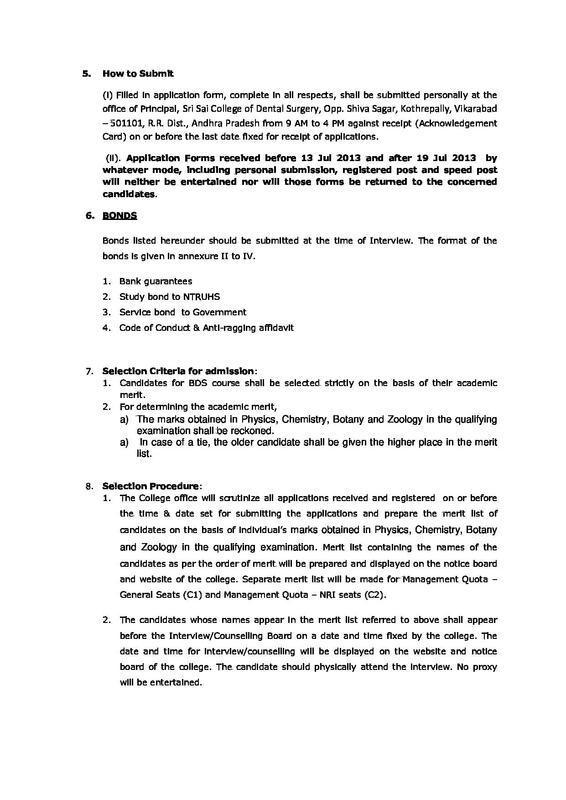 OC-PH candidates shall must have obtained not less than 45% marks taken together in Physics, Chemistry, Botany and Zoology. 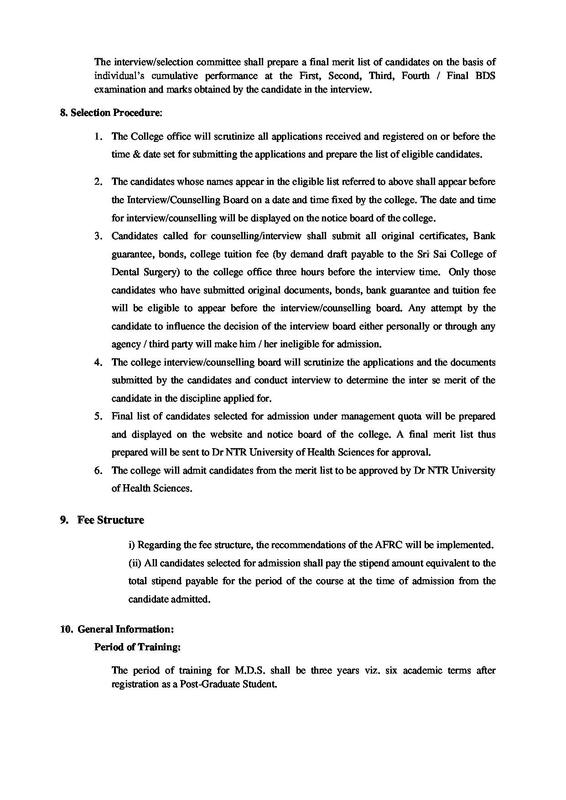 Admission Guidelines: NEET is compulsory for taking admission in BDS Program.